Aside from heating up a can of soup, an Amy’s organic burrito, throwing a salad together and making my breakfast, I have not really been cooking over the past week. Being out of town last weekend for mother’s day and having a 72 hour stomach bug contributed to that, but for me not to cook for quite a few days is unusual. Upside, I got to try Mint for a girls night out, and haven’t run the dishwasher for 4 days. 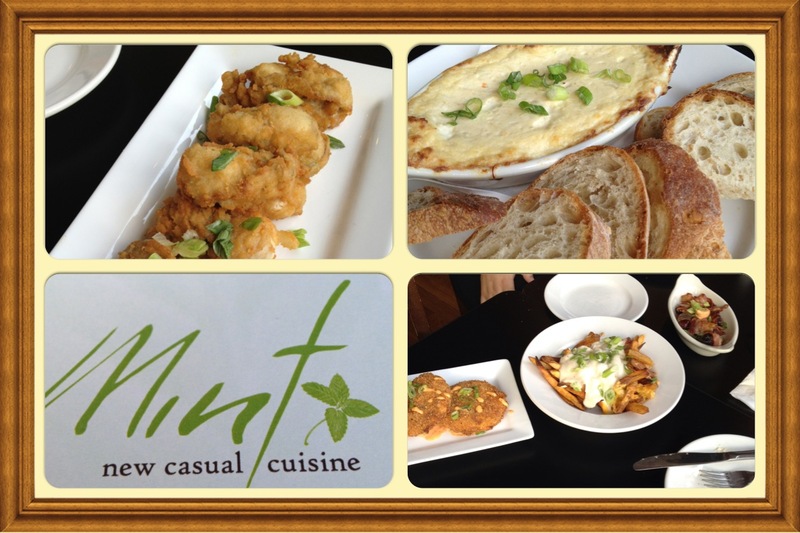 Mint was very nice, 5 of us met up and decided to share a few plates off of the starters and snacks menu; crab dip, fried oysters with the tasso ham remoulade on the side, fried pickles and fried green tomatoes with peppadew aioli (I obviously fell off of the vegan and diet wagon pretty hard for a day or 2). 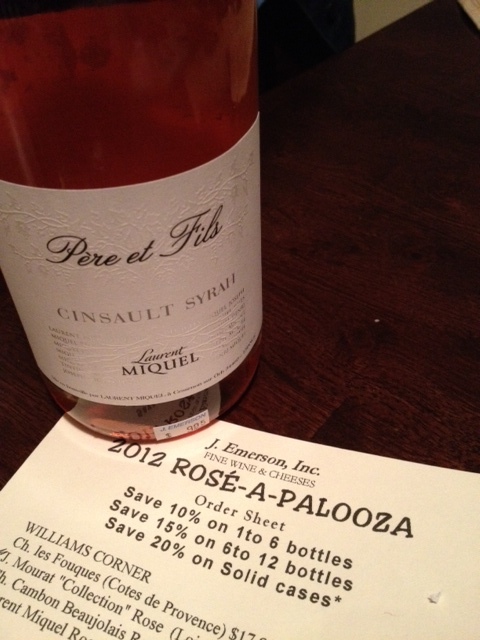 Wednesday night was “Rose-a-Palooza” at one of my favorite wine shops, J. Emerson. The sales staff there is wonderful and knowledgeable and they have tastings every weekend and select Wednesdays. I tried several new wines, and ended up purchasing a Laurent Miquel Rose and a Gour de Chaule Gigondas, both lovely and dry. If you are in the Libbie Grove area you should stop in, ask for Matt or Jim. This weekend I am looking forward to checking out the Lebanese Food Festival and possibly the Richmond Food Cart Derby on Sunday. Saturday will also include a trip to the farmers market which I am sure will inspire me to get back in the kitchen. ← Wrap up on my 7 day vegan "challenge"